Make the special day all the more special with a customised cake topper that you can keep forever! 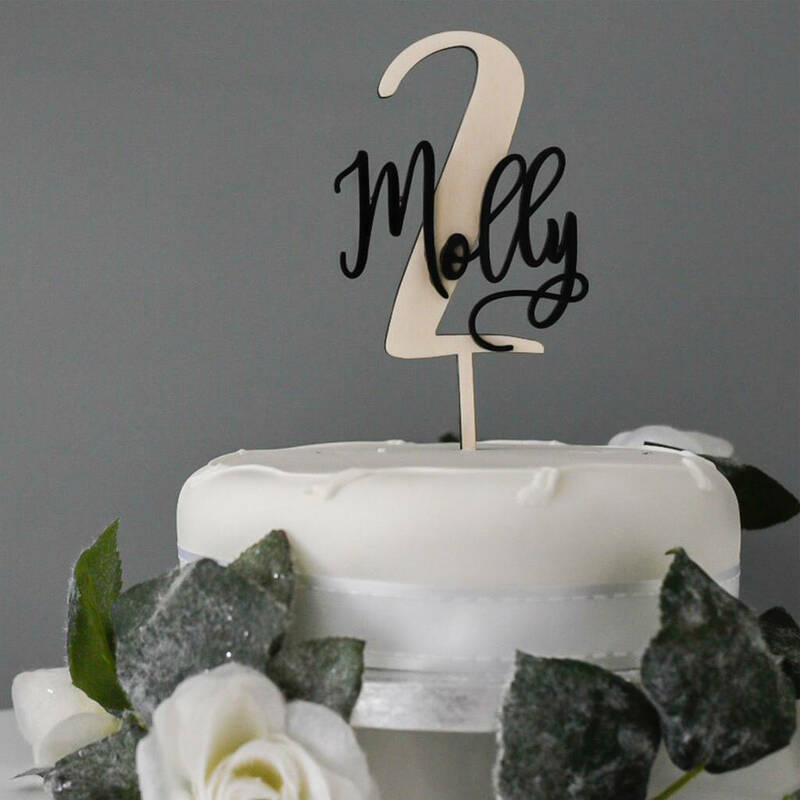 Our wooden and acrylic cake toppers are perfect to beyond when the party is over and also double as a lovely keepsake or to use on display! We can customise with any single digit number and name, availble in a range of colours. Available in Plywod and Acrylic and fully personalised. This product is dispatched to you by V&C Designs.